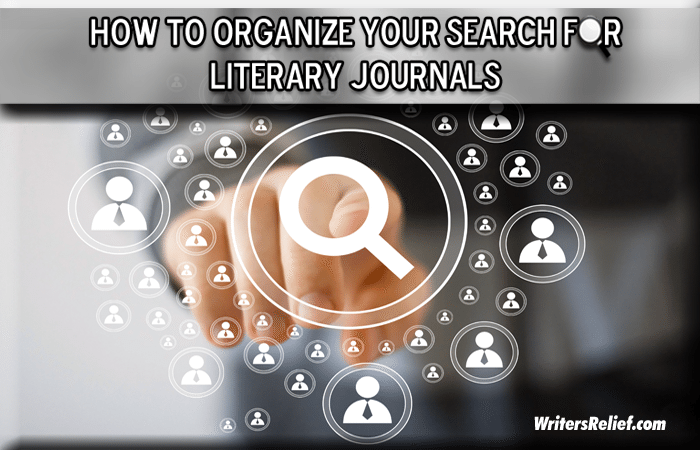 How To Organize Your Search For Literary Journals - Writer's Relief, Inc. If there’s one thing we’ve learned in over twenty years, it’s that organization is KEY to a good submission strategy. 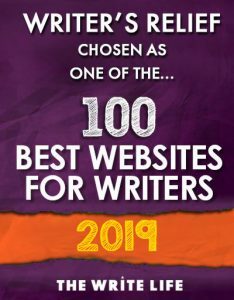 A little effort in the beginning of your search for literary journals will pay off in the long run with more effective targeting and better results. Copy and paste the literary journals’ URLs directly into your file—but remember that URLs can change. When possible, we recommend using the URL of the literary journal itself, not of the literary journal’s listing in the online database. You can use these sites to research literary journals and to track your submissions. As with any submission system, it has its share of pros and cons. If you’ve got the time, focus, and long-term motivation that it takes to make effective submissions, it’s worth considering. But keep an eye out for misinformation. Be wary of unreliable statistics concerning publication and acceptance rates. Always confirm details by checking directly with the literary journals. Read all submission guidelines. We also recommend you have an additional method for tracking your submissions. When relying on a third party, there’s always some danger of your information being lost or unavailable when you need it. At Writer’s Relief we give our clients 24/7 access to a detailed chart of their entire submission history. Don’t be afraid to write in it. We know, we know. Some writers don’t write in books. When you’re researching literary magazines, make an exception. For the literary journals that you know you’ll probably never submit to, use a red marker to put a small red X near the name in the margins. Don’t cross out the whole thing; you might change your mind later. Mark publications on your “maybe” list with yellow question marks. Your favorites can be marked with green check marks and sticky notes so that you can turn to those listings quickly. 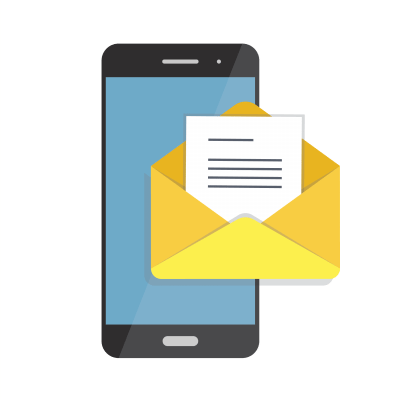 If a literary journal emails a specific comment to you, such as “we don’t like second person narratives,” write that in your market book. We’ve been making similar notes in our database for many years to incorporate our clients’ feedback and keep a record of editorial tastes. Keep in mind: Today’s publishing industry changes quickly and a hardcopy market book can become obsolete the minute it hits the shelf. We strongly recommend that you email the editors or search online for the literary journal’s most updated information. If you create a system of organization that’s difficult to use or annoying to review, you’ll eventually lose interest in maintaining and updating your information. And when you lose interest, you won’t get published. We always keep our clients on track; it’s one of our most important jobs. By implementing a good organizational system, you’ll stay motivated to make your submission strategy work. QUESTION: How do you organize your literary journal information?